And Enable Enhanced Protected Mode* and Enable Smart Filter. 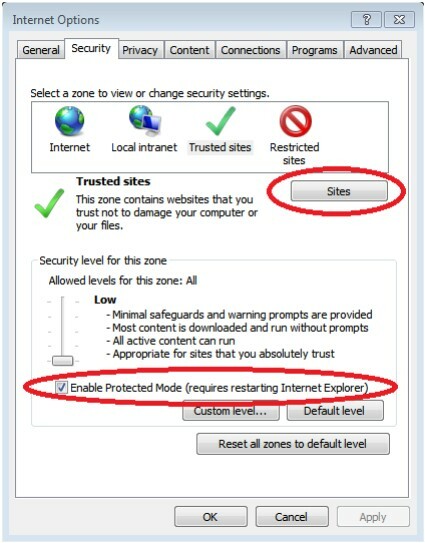 Whilst inside Internet Options – Go to Security – Trusted sites and Enable Protected Mode the click on Sites. Click Close. 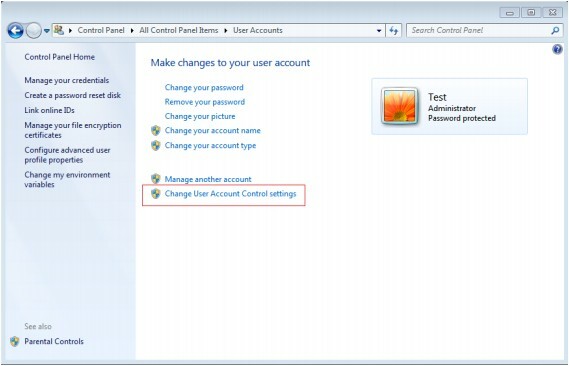 The next step is to configure the Account Control Settings. 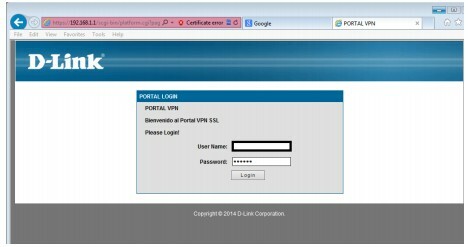 Before continuing with the SSL VPN tunnel ALL of the above must be installed and configured. 2.Accept the warning for this certificate. 5. Click on the icon to begin the connection. You will be presented with a message regarding User Accounts. Click yes to accept changes. You should see the below message briefly whilst authentication and connection is being made. When connection has been established you will be presented with the following screen. 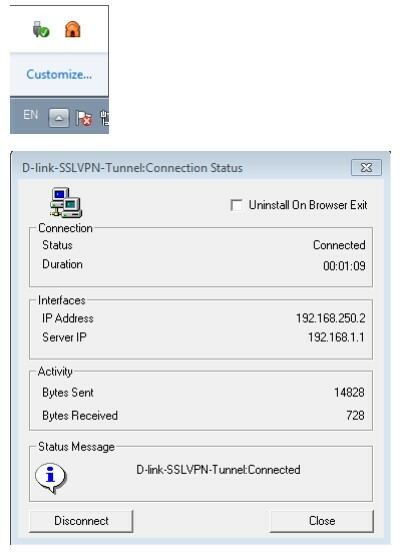 You are able make a further check for connectivity by right clicking on SSL VPN Tunnel icon in the taskbar. 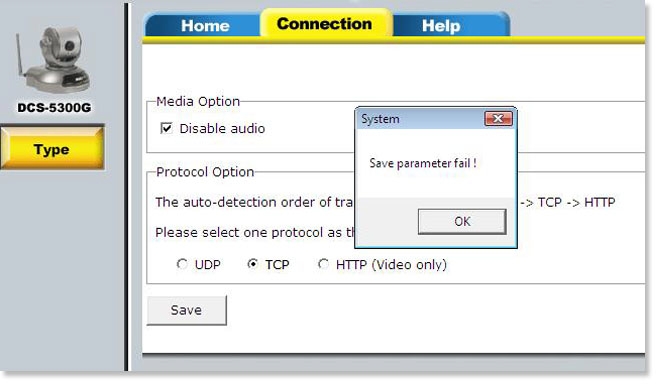 When using Windows Vista & Windows 7, why do I get a “Save parameter fail!” message while saving my connection settings under the Connection Type section of D-Link cameras web configuration? 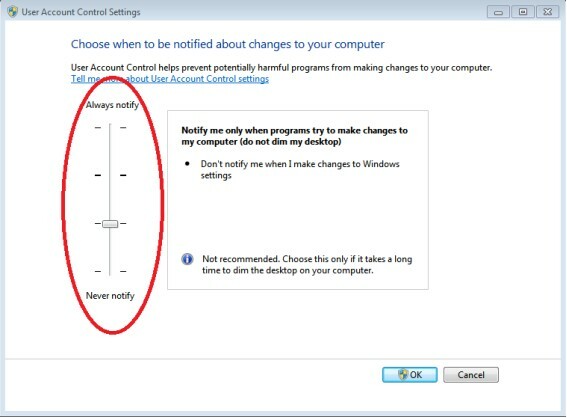 This error is caused by Protection mode being enabled in your internet security settings of the Windows Vista / Windows 7 Internet Explorer 7 browser. 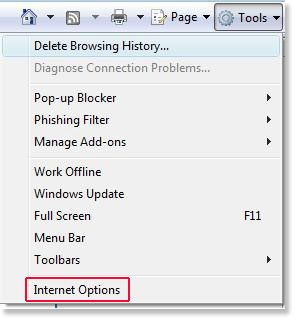 Step 1: Double click the Internet icon at the bottom of your Internet Explorer 7 browser to bring up the Internet Security options . or click Tools at the top of your browser and select Internet Options. 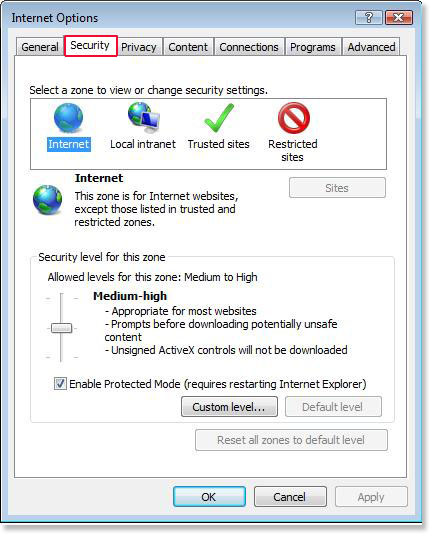 From the Internet Options box, click the Security tab. 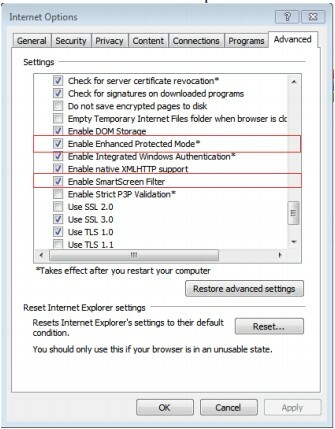 Step 2: Clear the Enable Protection Mode check box and click Apply then OK. Note: Internet Explorer must be closed and re-opened for changes to take effect you should have and Internet icon at the bottom of your browser that now shows Protection Mode: Off. 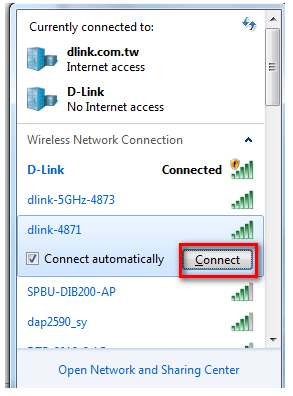 How to connect Wi-Fi enabled computer to D-Link wireless router for Windows 7? 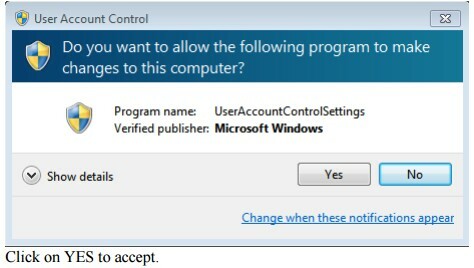 Note: The following instructions and screenshots are for Windows® 7. Other versions of Windows may have slightly different appearances. Step 3: If you have a WIFI password configured on your router, enter the password and click OK.
Disclaimer: mydlink and the mydlink logo are trademarks of D-Link Corporation. iPhone and iPad are trademarks of Apple Inc., registered in the U.S. and other countries. App Store is a service mark of Apple Inc. Internet Explorer, Windows, and Vista are registered trademarks of Microsoft Corporation in the United States and other countries. Step 1 – Press the WPS button on the DIR-506L for about 1 second. The WPS button will start to blink. Step 2 – Within 2 minutes, press the WPS button on your wireless client (or launch the software utility and start the WPS process). connection will be secure with WPA2. 5. 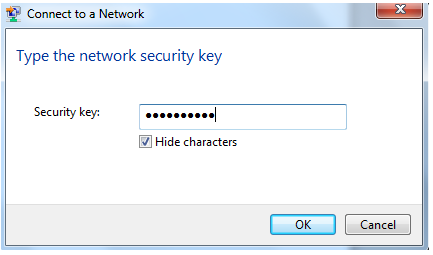 Enter the same security key or passphrase that is on your router and click Connect. 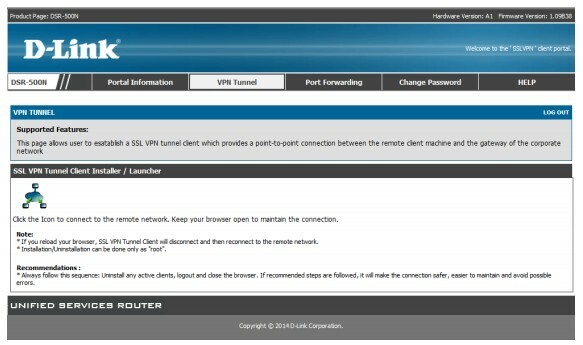 You can also connect by pushing the WPS button on the router. 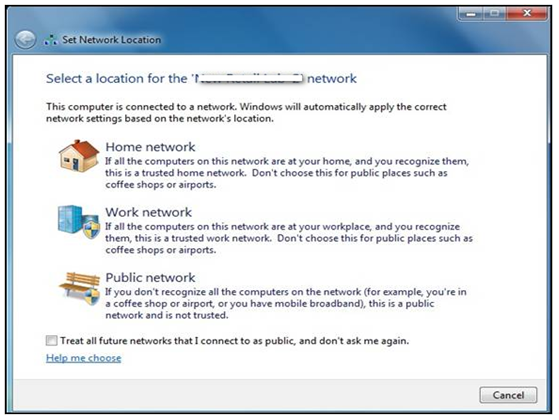 It may take 20-30 seconds to connect to the wireless network. If the connection fails, please verify that the security settings are correct. The key or passphrase must be exactly the same as on the wireless router. D-Link and Microsoft have a shared vision of anywhere, anytime access to a person’s digital world. 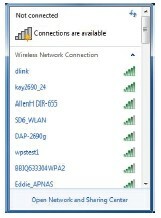 With D-Link networking devices and Windows 7, users are able to realize this vision. 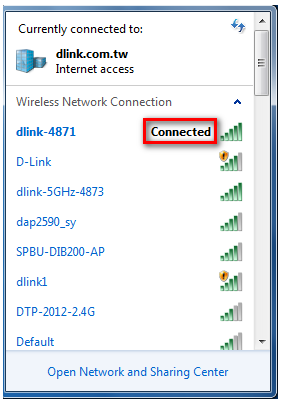 Due to the automatic setup and connectivity capabilities built into Windows 7, it’s easy to get the most out of your D-Link network. Microsoft, with Windows 7, is looking at the bigger picture of the entire network and not just individual devices. Now, when you start plugging in all your devices, they will be auto-discovered and auto-configured. This will help you realize additional functionality out of your network and devices. 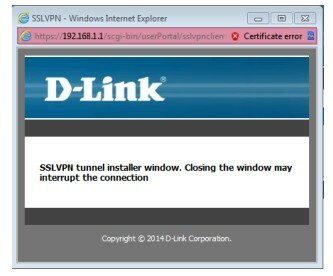 The key to a great user experience is connectivity and Windows 7 provides D-Link with a platform and the proper resources to insure our devicesprovide a seamless connectivity experience out of the box. D-Link Certified Products 1.Xtreme N Storage Router(DIR-685) The new Xtreme N Storage Router (DIR-685) makes networking easier by combining the superior features of a wireless N router, a built-in Network Attached Storage (NAS) and a digital photo frame. 2. We pulled out all the stops on this router. It is D-Link Green™ compliant, has dual band technology, an OLED display and the power of Xtreme N®. Not to mention good looks. It’s like two routers in one. This Xtreme N® router operates on dual band Wi-Fi signals, making it easy to stream HD content while browsing the Internet without bogging down your network. This Xtreme N® Gaming Router was built with the gamer in mind and is loaded with features to get your game going smoother. Lag is no longer an excuse. The Xtreme N® Gigabit Router creates a powerful Wi-Fi computer network in your home and is jam-packed with features. It’s our most highly rated router for a reason. This RangeBooster N® Wireless Router truly has it all – selectable dual bands for HD streaming, parental controls for security and much more. For bragging rights. Say goodbye to your wired network once and for all and say hello to a reliable and affordable Wi-Fi connection with D-Link’s DIR-615 Router. Create a wireless network, share high-speed Internet access and files from greater distances compared to existing 802.11g technology with the D-Link Wireless N 150 Home Router (DIR-601).